It is the policy of Reddick Contractors Ltd. to provide a safe and healthy environment in which our employees, customers and visitor can carry out their business. Employees at every level, including management, are responsible and accountable for the company’s overall safety initiatives. Complete and active participation by everyone, every day, in every job is necessary for the safety among all workers on the job site. We firmly believe in and are committed to ensuring that our operations are carried out in a way that ensures the health and safety of everyone. We will not produce or render any service likely to cause an accident or exposure that may result in personal injury, damage to equipment or loss in process. Management supports participation in the program by all employees and provides proper equipment, training and procedures. Employees are responsible for following all procedures, working safely, and, wherever possible, improving safety measures. 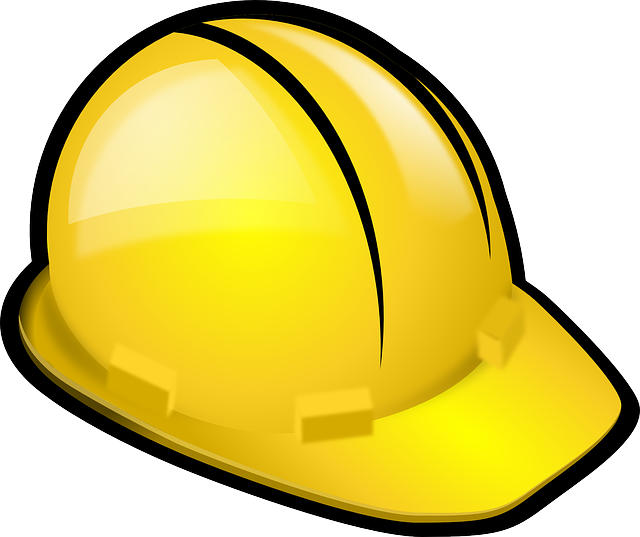 An injury and accident-free workplace is our goal. 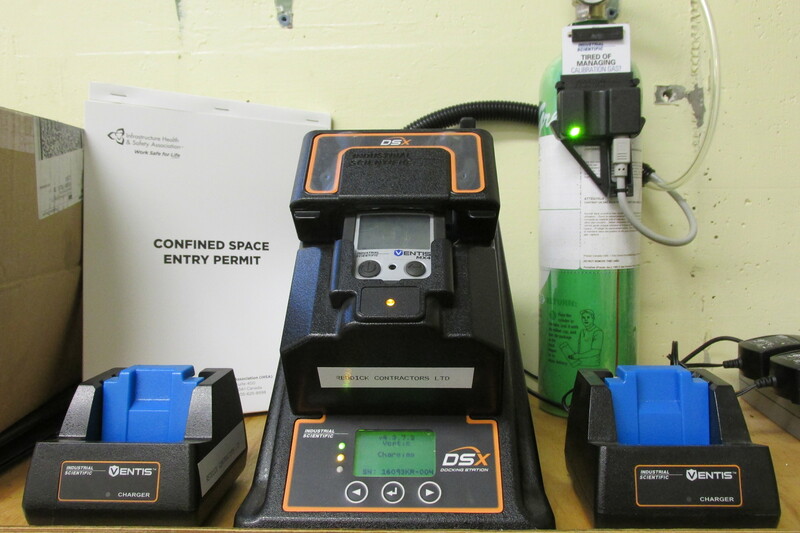 Through continuous safety and loss control, we can accomplish this. We are proponents of safe, quality workmanship which we consistently deliver with experience, integrity and personal attention to our clients’ expectations. Our commitment to safety is much more than just a statement we include in our Health & Safety Policy – it includes continuous advancement, acceptance of ownership, contingency planning and training. Our supervisors and workers receive exhaustive training which is updated annually to ensure that their knowledge of safety policies and procedures remains current. , daily and weekly safety inspections and audits are conducted for hazard and root cause recognition as well as injury prevention, including daily Tailboard meetings and risk assessments. Comprehensive reporting and records-keeping enables monthly analysis to identify trends and determine the need for potential revisions to our programs and/or policies. We conduct internal audits of our EH&S Management Systems and communicate the findings at senior management review meetings where we work together to Plan, Do, Check and Act. We recognize we must continue to network with others within our industry, and with organizations that specialize in workplace safety. 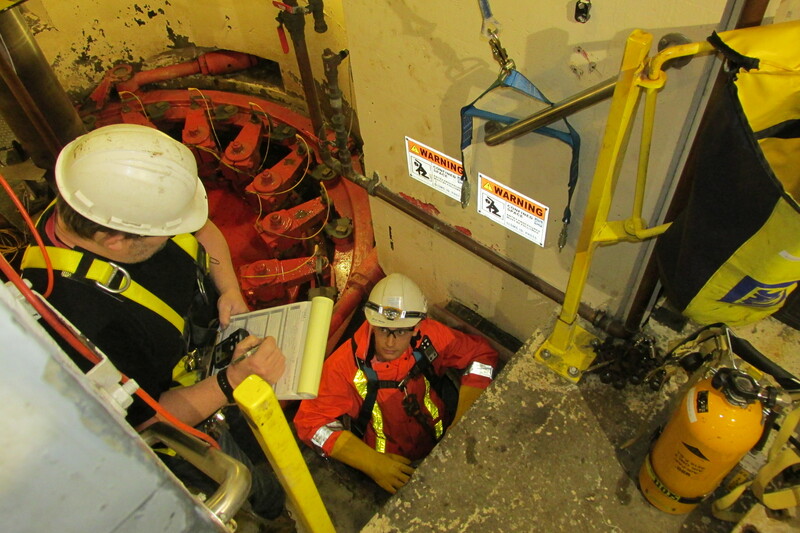 Reddick Contractors Personnel is fully trained for work in Confined Spaces. We are also fully trained in Confines Space Recue -Level1. 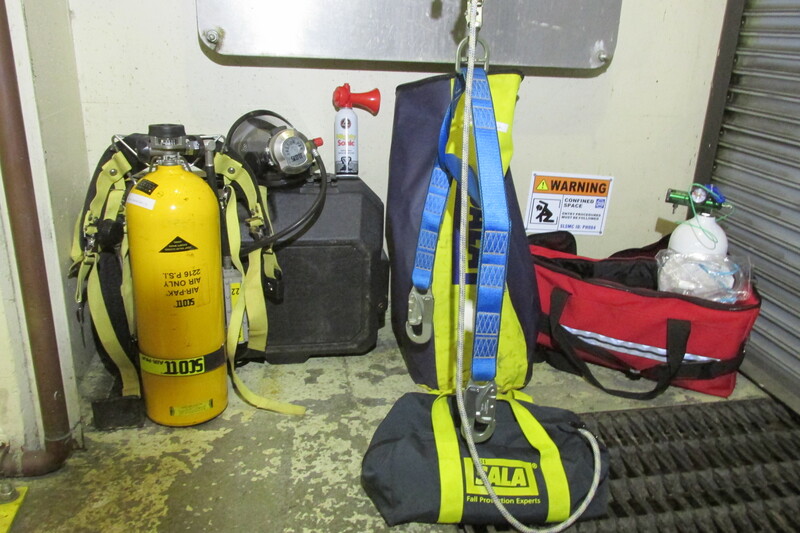 All equipment required to perform Confined Space work as well as provide Rescue Services in “in house”. Reddick Contractors not only provides our customers with a workforce dedicated to safety, we also offer a highly skilled team fully trained and certified in Confined Space Rescue. 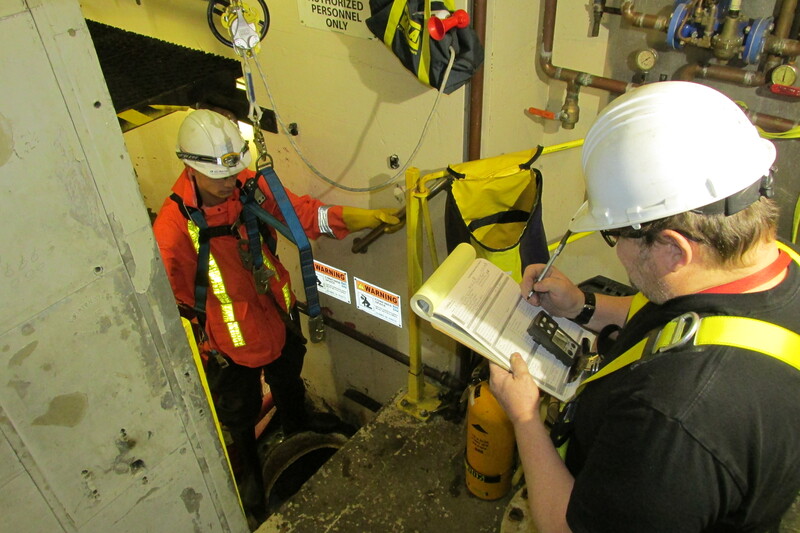 We possess in-house the retrieval apparatus, monitoring and SCBA equipment to perform confined space entry and rescue required in the safe performance of the work we provide to our customers.